If you’re looking for gutter replacement services to help protect your home in the Kansas City area of Missouri from water damage and erosion in heavy rains, turn to 31-W Insulation. We are a family-owned and -operated company that has been performing home improvement installations of all kinds since 1972, so you can trust us for our decades of experience in providing top-notch services. In fact, we hold an A+ rating with the Better Business Bureau as a reflection of our commitment to excellence in workmanship and customer service. Plus, you can rest assured that your purchase is thoroughly protected. That’s because each replacement gutter system we install comes backed by a 20-year manufacturer’s warranty. 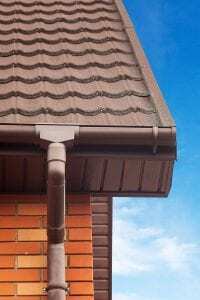 To learn more and to request gutter replacement services for your Kansas City, MO, home, contact 31-W Insulation today.